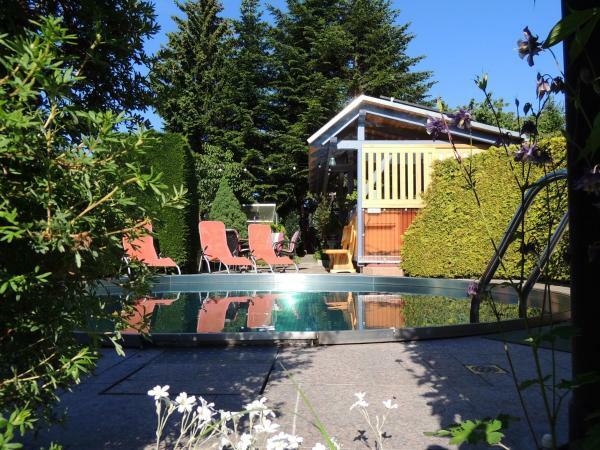 A large beer garden, a small indoor pool and 2 saunas are offered at this peaceful hotel. 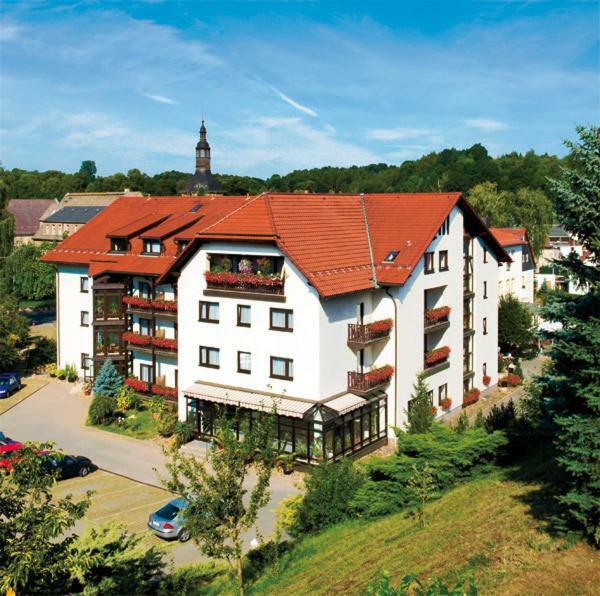 It lies 2.5 km from Pirna and 6 km from the A17 motorway. Traditional Saxon cuisine is served at the Hotel Zur Post. 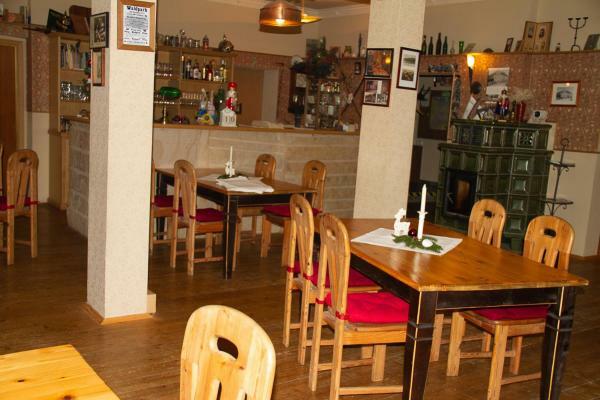 Casa Hostel Pirna is located on the second floor of the historic Salve building from 1895. 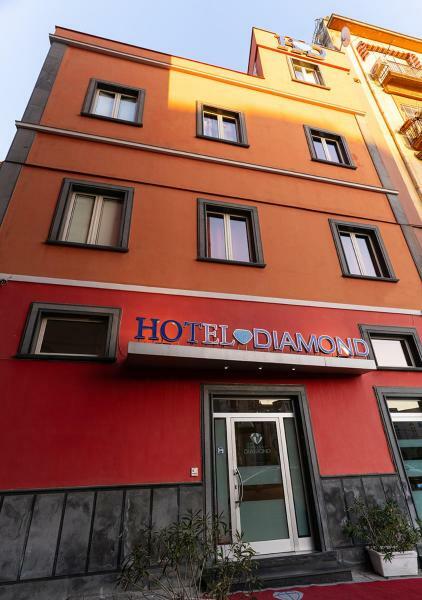 It offers a locked room for bicycles, free maps and free Wi-Fi. 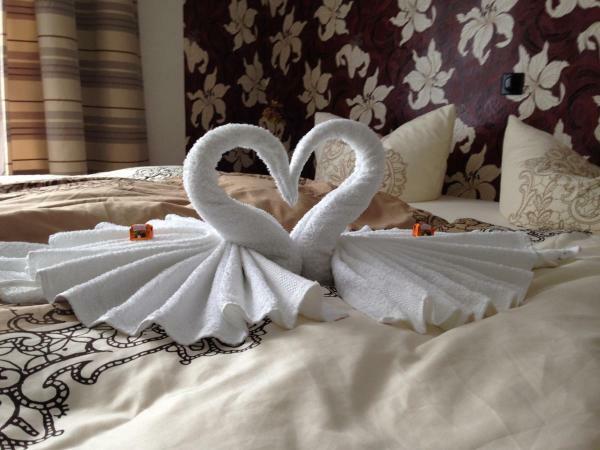 The accommodation features a mixture of traditional and contemporary elements. 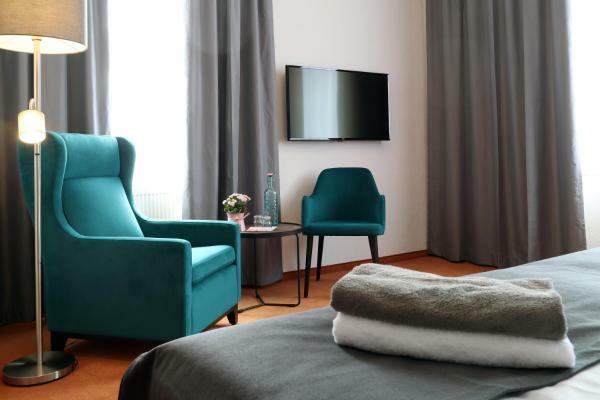 The 3-star superior aktiv Sporthotel Sächsische Schweiz offers you recreation, relaxation and various leisure and sporting activities in an idyllic, tranquil forest location near the town centre of Pirna, the gateway to the Saxon Switzerland. 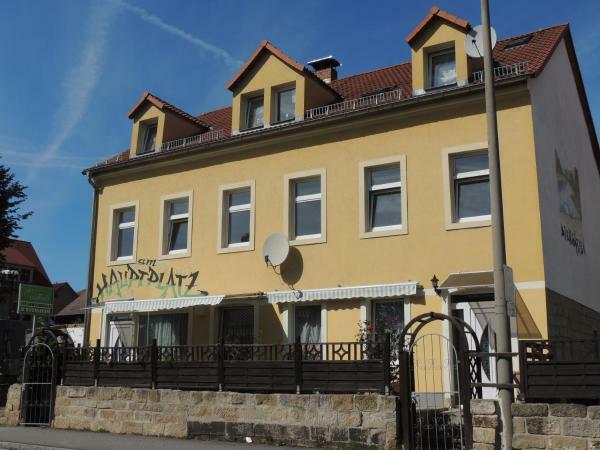 Located in Pirna, Pension Rego offers a terrace. 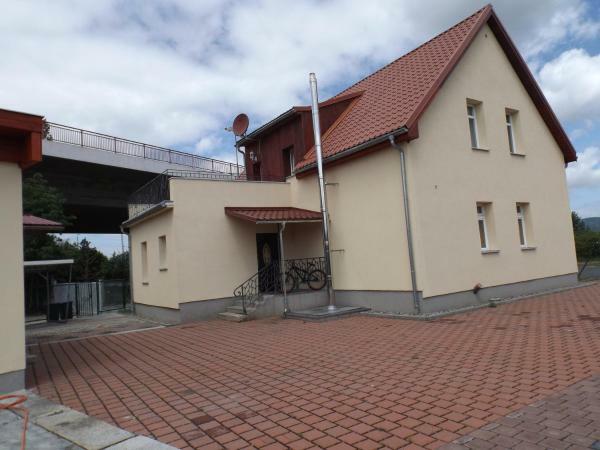 The property is set 2.3 km from Baroque Garden Großsedlitz. Palace Weesenstein is 5 km from the guest house. 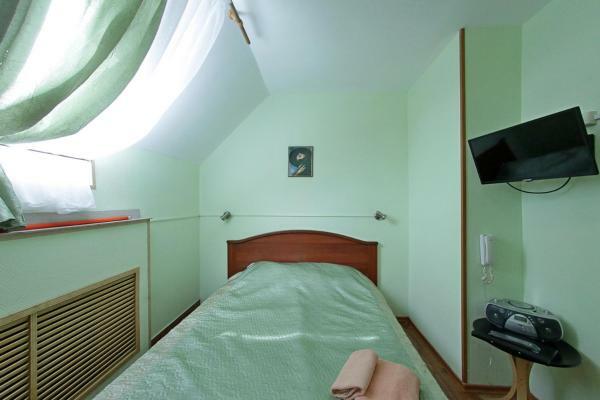 The units in the guest house are equipped with a flat-screen TV. 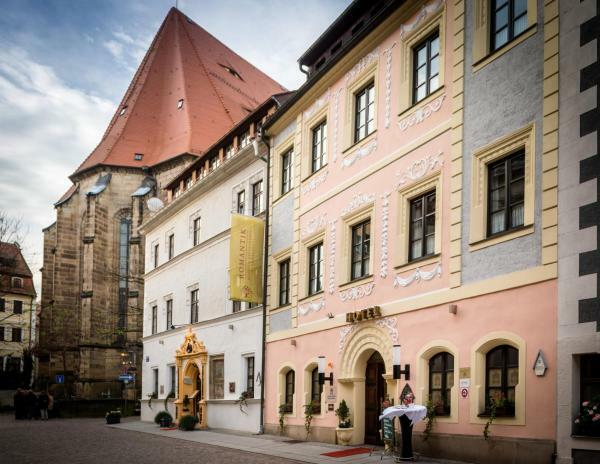 Situated within 3.9 km of Baroque Garden Großsedlitz and 7 km of Palace Weesenstein in Pirna, Ferienwohnungen am Hauptplatz offers accommodation with a flat-screen TV. The units have a fully equipped kitchen with dining area, an oven and a toaster. 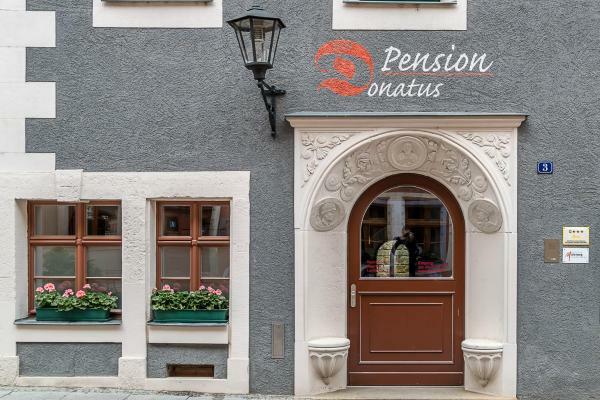 Pension 19 in Pirna provides accommodation with barbecue facilities and a garden. 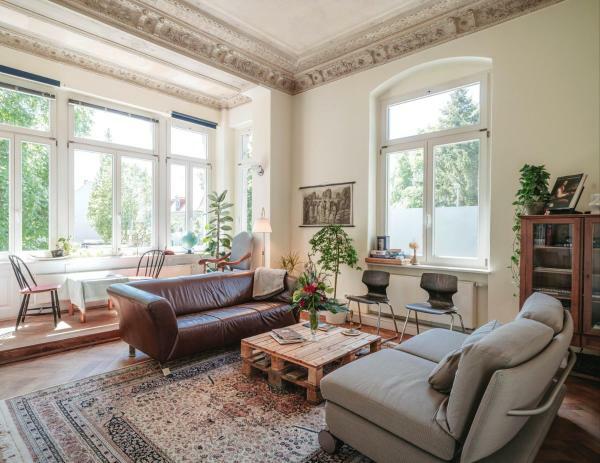 The property is around 4.4 km from Baroque Garden Großsedlitz, 7 km from Palace Weesenstein and 1.1 km from Tom-Pauls-Theater. 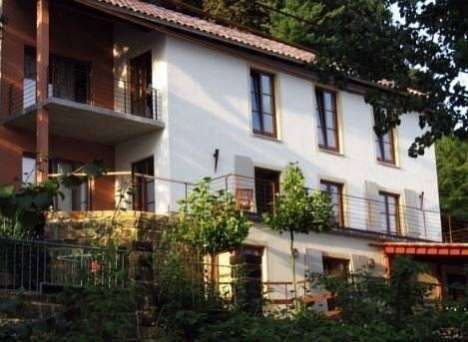 Located in the town of Pirna in the picturesque Saxon countryside, Apartment Heiterer Blick offers self-catering accommodation with free Wi-Fi access in some areas. 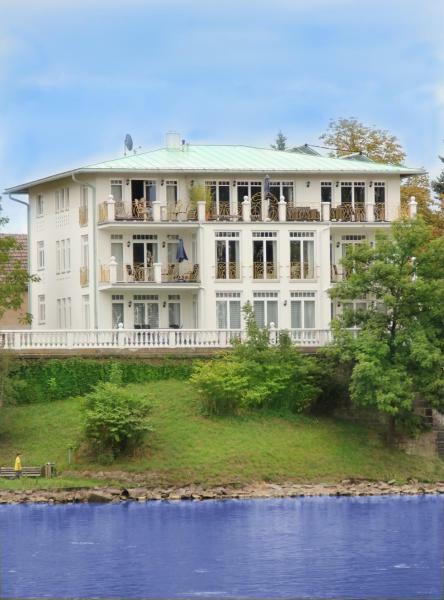 All apartments provide direct access to the property’s garden and of the River Elbe. Set in Pirna, Ferienwohnung Schwemmer provides free Wi-Fi, 5 km from Baroque Garden Großsedlitz. 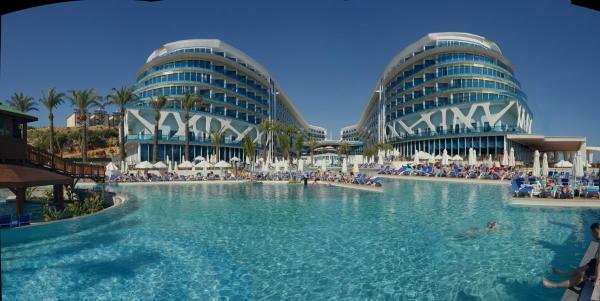 Some units include a dining area and/or a terrace. A continental breakfast is served every morning at the property. 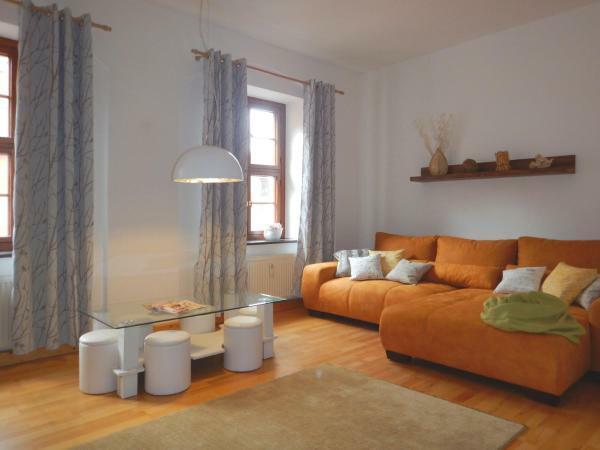 These holiday apartments offer modern comfort and a noble ambience within the historic walls of Pirna. Newly opened in November 2017, the accommodation consists of a stylish holiday apartment and an exclusively furnished holiday apartment.